Places of Fancy: Where Is 'The Abyss'? With most of the planet's surface underwater, it befuddles many ufologists why enthusiasts of extraterrestrial life should scour the skies for otherworldly visions. James Cameron, in comparison, has a more nuanced perspective of alien intelligence. In his films, he set ETs as convincingly in sea as in space. Cameron is on to something with The Abyss. 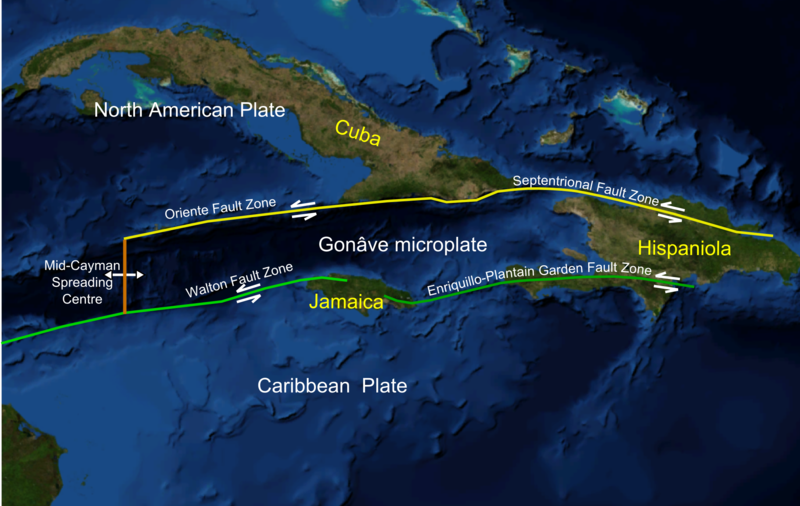 The Cayman Trough is in the neighborhood of the Bermuda Triangle, an area of bizarre aquatic goings-on. It might as well be the underwater equivalent of Area 51. So don't say we didn't warn you. They're already here. Much like how dugongs inspired Hans Christian Andersen's mermaids, the sea monsters in The Abyss may have been modeled on giant salps and pyrosomes.